cause trouble. They all look very different in size, shape and colour, with the Oriental Cockroach much smaller than the Australian. The first sign of trouble is often the sight of one of these creatures hurrying away around the back of a cupboard or the kitchen sink. You are also likely to smell them if you have a bad infestation. This unpleasant odour has a tendency to linger a long time and contaminate food. 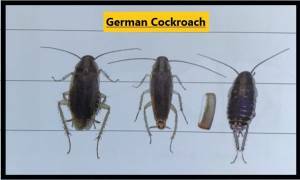 So, why are cockroaches such a bad pest and how can we get rid of them? Unlike other pests that cause a little damage or steal a little food, these guys are dangerous. They are known to carry serious illness, such as salmonella, dysentery and gastroenteritis and the droppings are linked to childhood asthma. garbage that missed the bin, food debris in fridges and also leftover pet food. It also helps to ensure that there is no standing water and that all food and waste containers are sealed tight. Take the time to look out for signs even if you have not seen any bugs lately. Check behind the fridge or dishwasher for dropping and look for eggs and other signs on the hinges of cupboard doors. The eggs and nymphs are tiny compared to the adults we recognise, so may go by unnoticed for a while. What to do if you find cockroaches in your home. A contaminated kitchen must be treated with a full, effective process of decontamination and eradication. The most common products are sprays that leave fine dust behind. Roaches carry this dust to the nests to infect others, so it is pretty effective. Others may use a longer lasting gel in at-risk areas. The sprays are safe to use around humans, so won’t disrupt family life. Remember that the spray will have a flushing effect, drawing out the bugs. This means it will seem as though the problem is suddenly a whole lot worse, but only because more of the creatures have come out of their holes. With time, the numbers will decrease. Because of the severity of the issue and the problems with these invaders. It is best to call in professionals. 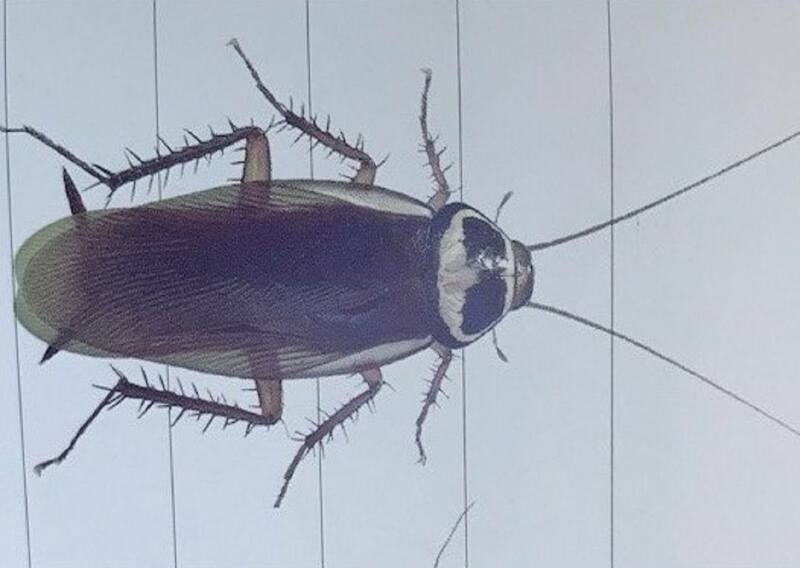 Expert cockroach removal teams, like those at Sunnystate, have the knowledge to identify the species of cockroach and the best approach for the situation.